It is Zero Waste Week! The week where I become blushingly aware of how bad I am at eradicating the pointless waste in my life. Every Zero Waste Week I get a little bit more inspired and a little bit better though! 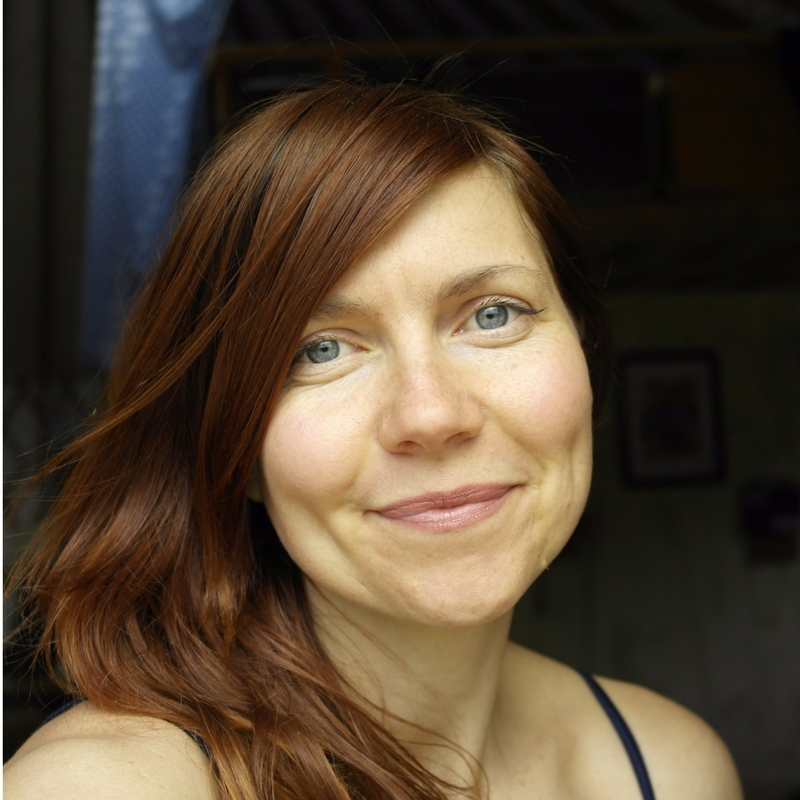 Rachelle and her family have been a huge part of my (slow) Zero Waste journey – please do look at their blog and their miniscule yearly waste for one serious dose of WOAH. Now one area that I am QUITE good at is beauty. I have simplified my beauty regime, have made very deliberate choices about make up products according to their packaging, and have expanded my knowledge of what completely unpackaged things are out there for my use. 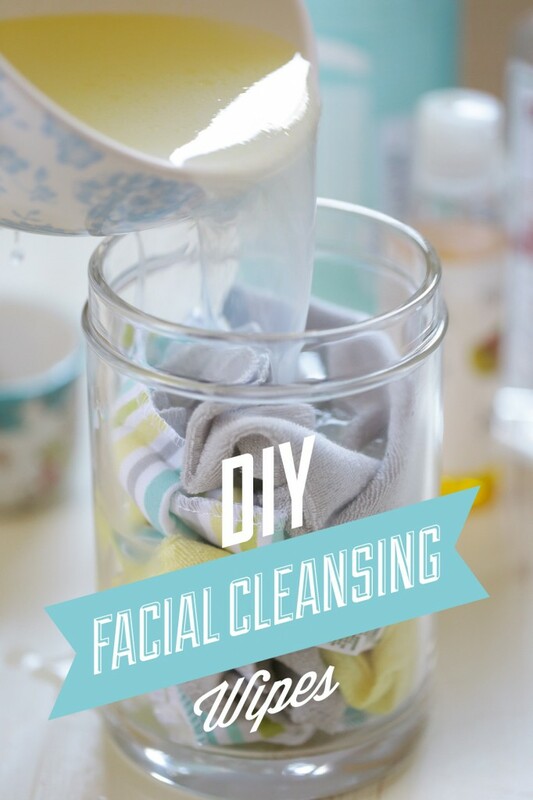 I have changed so many things over the last few years and today I want to share six of my best tips for embracing a zero waste beauty regime. These days I am SO convinced that food makes the best beauty ingredients that I am more likely to crack open a tin of beans to put on my hair than I am to open a perfumed bottle from the shop. I put egg white on my face, the yolk in my hair, olive oil on my body, coconut oil in my teeth, avocado on my feet, banana on my head. Nature provides the most luscious, body loving ingredients we could ask for and all in its own protective packaging, or in better-for-the-earth glass bottles. Why look further than the pantry? 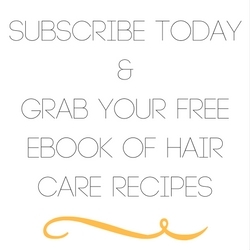 Check out my post on homemade conditioner for hair from your kitchen for more on this. 2- Get ye to your bulk storeYou may think your bulk store is the realm of cat ladies. That is a fallacy and a myth! Bulk Stores are the best friend to Zero Wasters. I had to mention it. 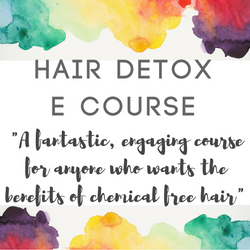 The biggest impact on my zero waste beauty regime has been giving up shampoo. I have gone from being dependant on 3-4 bottles to nothing. Yep. Nothing on my hair apart from occasionally some homemade hair gel for curls or a bit of conditioning. There is something out there for everyone to try. Could you give it a go? 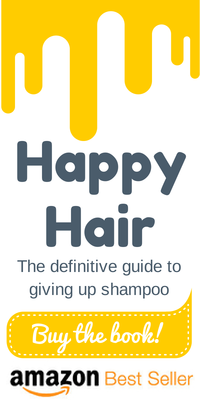 Let me help with my No Poo e-book and my No Poo e-course. If someone told you that you were using a thing that was completely shocking for the earth and that there was a version that was cheaper, sustainable AND did a better job, you would grab it with both hands aye? Let me introduce you to safety razors. Available in all good pharmacies, second hand stores and antique shops. Better shaving, and they last for ever. 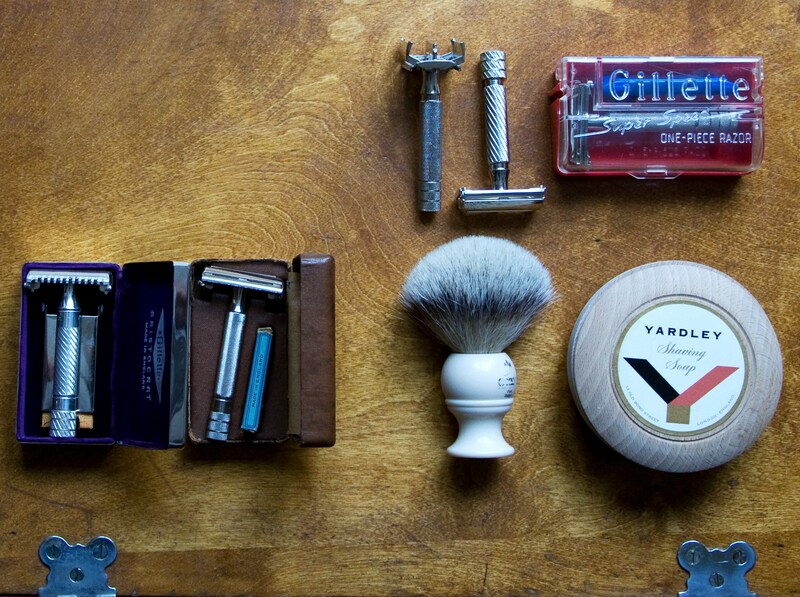 See this post on retro razors for how to do it safely and what to look for. I beleive there is a sustainable version of every product out there. Experiment until you find them! I recently took away ALL my face moisturising things and replaced them with vitamin E oil. It is a miracle little gel that does incredible things to your skin. And it comes in a glass bottle and lasts for a long long long time. So many people love a make up removal wipe or a cleansing, moisturising wipe. I can see it. They are handy. But they are one of those things that our grandchildren’s grandchildren will find in the earth they excavate and they will say WHY GREAT GREAT GRANDMA WHY. Please stop with those wipes. Make these instead over at this incredible Simple Living blog which you WILL fall in love with. So. There we go. 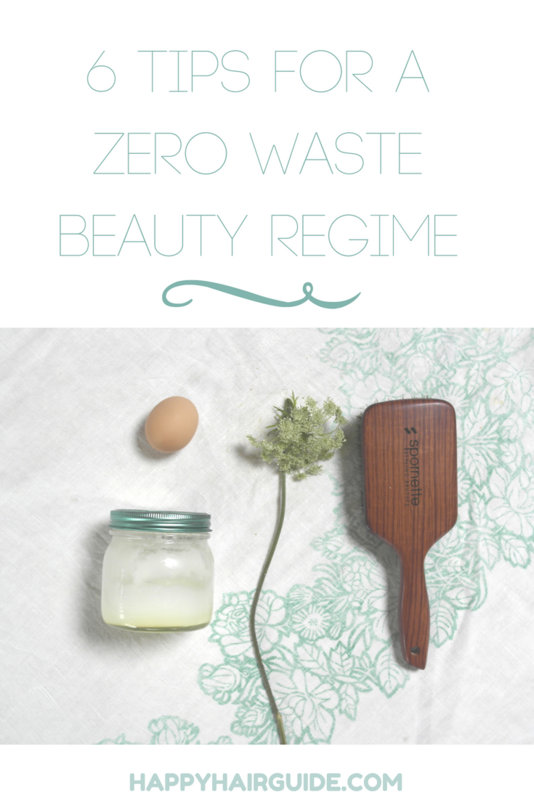 My top tips for a Zero Waste Beauty Regime. Here’s to a beautiful earth and the merry thanks of our great, great, great grandchildren.